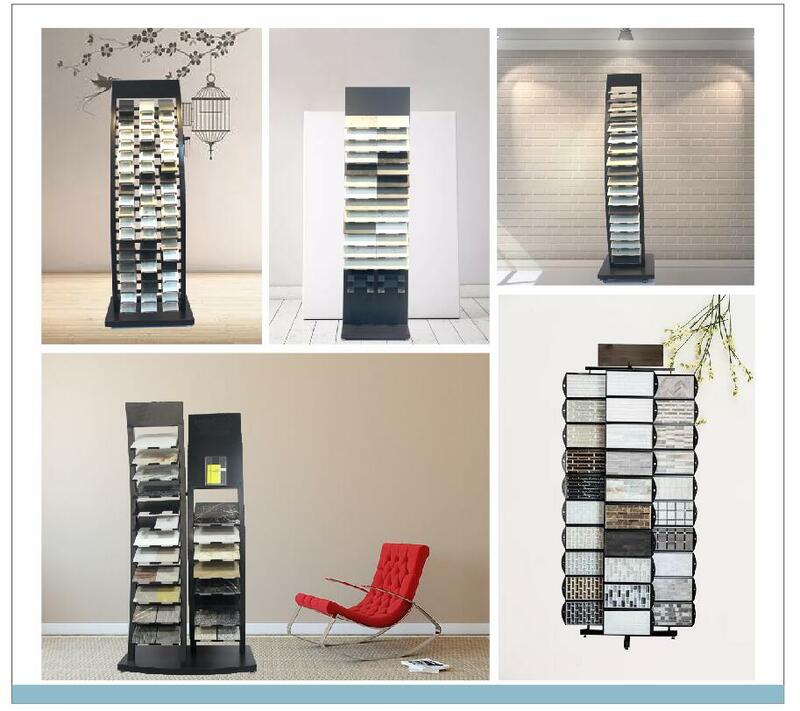 good display stands for stone tile products will help for your business. Display stands help customers carefully look at the goods, access to goods and feel the goods. The outstanding characteristics of the product exposed to customers, to absorb their concerns, further triggering interest. Informed the prevailing information, product information to customers, so that customers keep up with the prevailing pace. 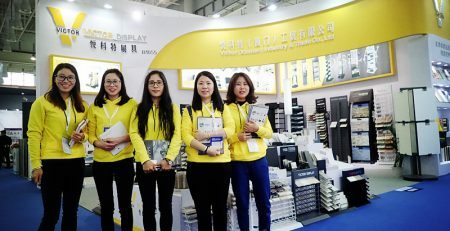 New stone tile colors, through the display of the theme of the show, to the new and interesting customers. 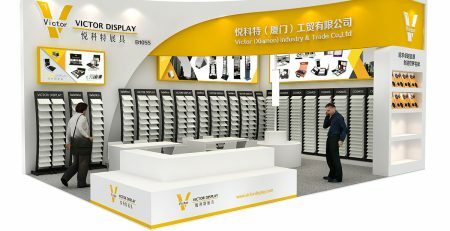 Victor Display is one of the best stone display solutions suppliers, we devote to produce high quality displays which are best for your products, so that to help your business. how to display outdoor stone rock panels? 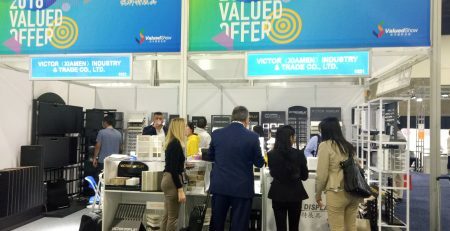 Xiamen International Stone Fair has come to a successful conclusion.